I have had five books published about woodturning, the first four were published by BT Batsford and the last by GMC Publications. All are now out of print but may be found in Libraries. 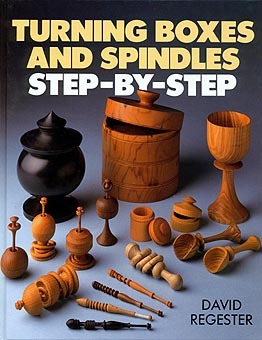 This is my first and serves as an introduction to both spindle and bowl turning, it covers many of the aspects of turning that a beginner needs to know and has been well received by critics and readers. This is more project orientated and covers spindle turning, end grain hollowing and boxes including my invention, the Trunnion box. This covers a wide variety of bowls. 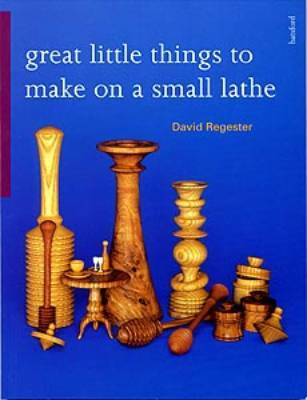 This is about making small items on the sort of small lathe that so many beginners have, projects include useful domestic items and dolls house furniture. 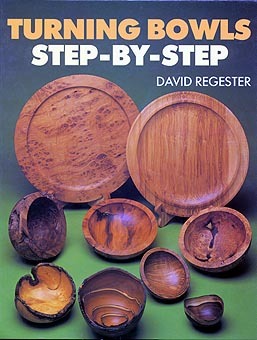 This is published by GMC who also publish Woodturning magazine. It is a reprint of my 30 articles in the Tool Truth series that first appeared there and concentrates on tools and sharpening, my workshop and teaching woodturning. It is my first book with a lot of colour photos.